Timothy Dudley-Smith (b. 1926) is one of the 20th century’s foremost and prolific writers of hymn texts. He has authored in the region of 400 texts for hymns, many of which have either been written for specific hymn tunes or set later by composers. 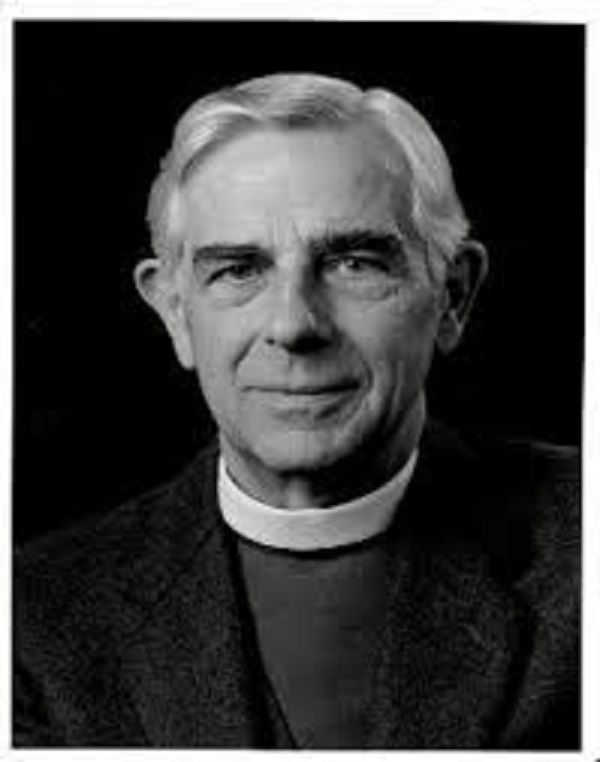 Timothy Dudley-Smith was ordained a priest in the Church of England in 1951. He served as Archdeacon of Norwich, and was Bishop of Thetford from 1981 until his retirement in 1991. Perhaps his most enduring hymn which remains immensely popular is his paraphrase of Magnificat: ‘Tell out My Soul’ which he wrote in 1962, which is associated most closely with the tune WOODLANDS, composed by Walter Greatorex. He is also well-known for his hymn ‘Lord, for the Years’ which was written for the centenary service of Scripture Union. This hymn is most often sung to a tune written by Michael Baughen. Dudley-Smith’s most recent collection is entitled A Mirror to the Soul (published 2013 by the RSCM Press) and contains 30 recently-written hymns based on Psalms which are sung to well-known hymn tunes.